Heres the Canon EOS 1100D Review! You are here: Home / Pro Digicam Reviews / Heres the Canon EOS 1100D Review! The Canon EOS 1100D is an update of the ageing but popular EOS 1000D, and has faced robust competition upon its arrival from Pentax’s K-r and Nikon’s D3100; not to mention with other CSC models from Panasonic, Olympus, Samsung, and Samsung. As we’ll find out in this Canon EOS 1100D review, the specifications of this camera aren’t really that radical, although these should still be enough to put it close to, if not ahead, of the pack. 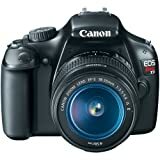 For this Canon EOS 1100D review, we’ll first take a look at the specifications of the 1100D unit. 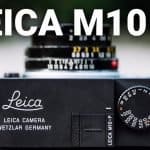 To start with, it boasts a resolution of 12.2 megapixels (the EOS 1000D only had 10.2 mp), which should be enough to have the needs of most amateurs covered. 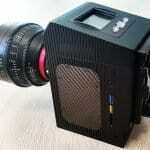 It’s worth noting, however, that it has fewer pixels than that of Nikon’s D3100 (at 14.2 mp). This difference isn’t too substantial though. 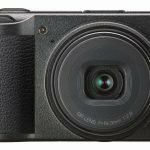 It has a CMOS image sensor and a DIGIC 4 processor, which is capable of capturing still images at 100-6400 sensitivity ratings and up to 3 frames per second. Moreover, the processor can process HD movies, although its 1080x720p output falls a bit short of what’s offered by some rivals at 1920 x 1080p in full high def. 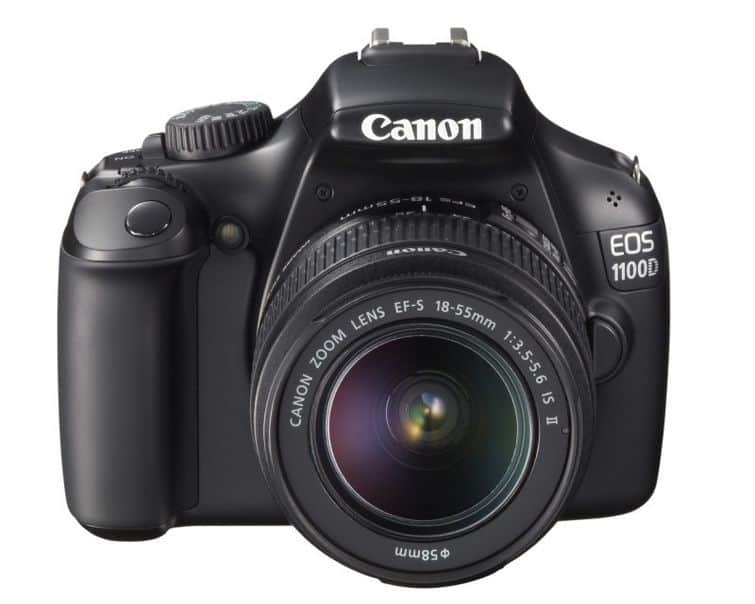 The EOS 1100D has a shape and size that’s to be expected from a model at entry-level. It has lightweight, squat, and small body with a handgrip that’s well proportioned, thus affording the user with a good hold. But while its frame is undoubtedly tough, its exterior has somewhat of a plastic feel sans any rubberized panels that are supposed to provide users with a better grip. Because of this, the EOS 1100D has a feel and look that’s similar to budget models, especially if you compare it seemingly sturdier models such as Pentax K-r or Nikon D3100. However, there’s little to complain when it comes to the set-up of the control dials and buttons. This is since everything is well positioned and clearly labelled, such that if the unit was used by a beginner, his or her transition into DSLR photography would be simple and free of apprehensions. 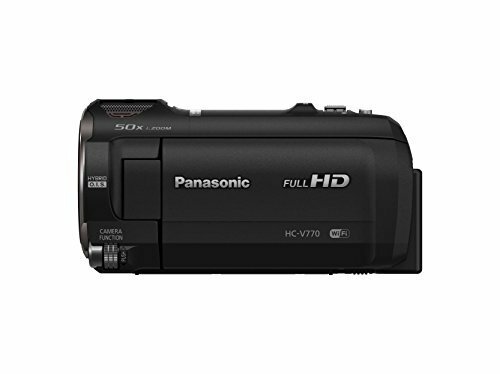 In addition, the placement and set-up of controls are similar to preceding EOS entry-level models, as the majority of these buttons are situated at the rear of the camera. Then there’s its four-way control, which allows key function selection. For those who are new to DSLR photography, the Canon EOS 1100D can pull off a rather accomplished performance. As a matter of fact, its ability to capture and produce fuss-free, high-quality pictures should more than enough please any photography enthusiast. As for its autofocus system, it’s quite consistent and fast in use, which certainly means that it won’t disappoint. Additionally, it handles noise control fairly well just at ISO 800; after that, the noise gradually becomes more prominent. But even with an ISO at 3200 or 1600, results that are reasonably satisfactory can still be achieved. To close our Canon EOS 1100D review, we conclude that this unit’s performance is generally satisfactory, even superb, compared to its predecessors. It highly unlike you’ll encounter any major issues with image quality with the EOS 1100D. We hope this information helps you somehow when you purchase your first DSLR.